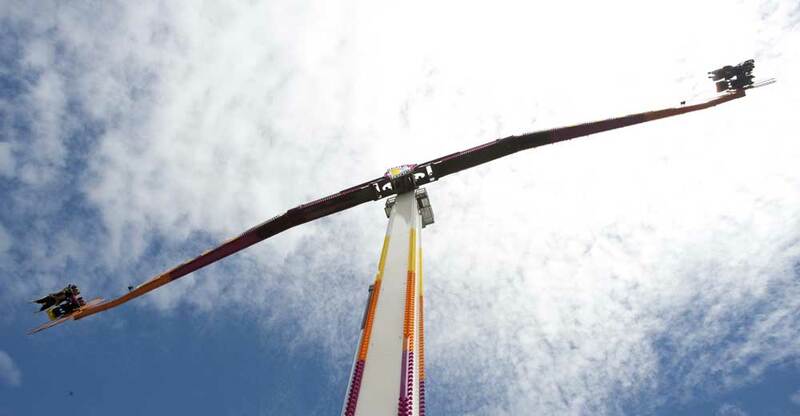 Direct from Holland, meet Turbo Boost. 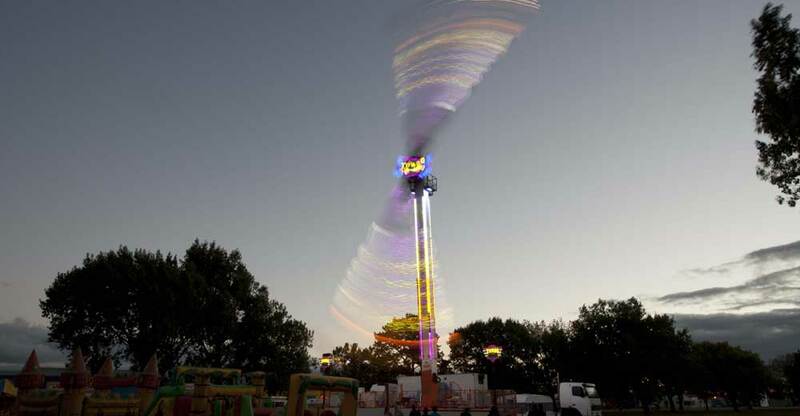 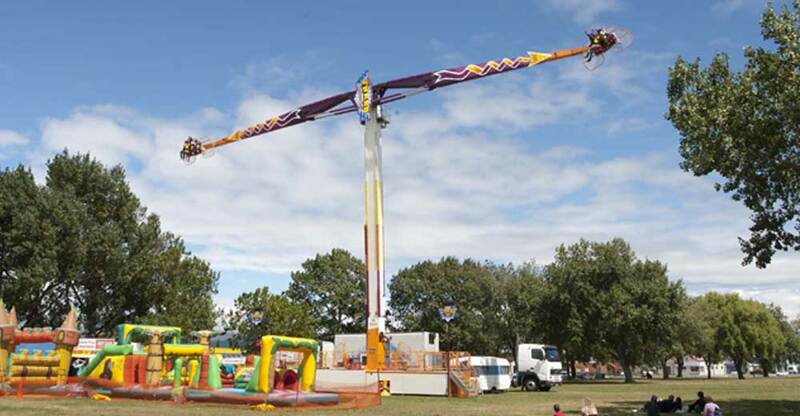 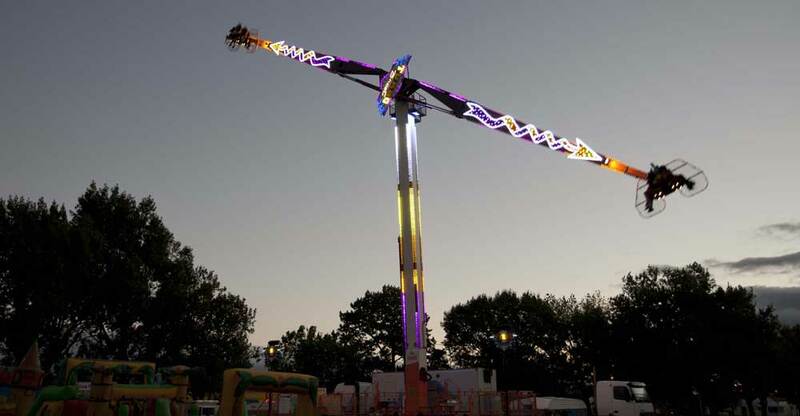 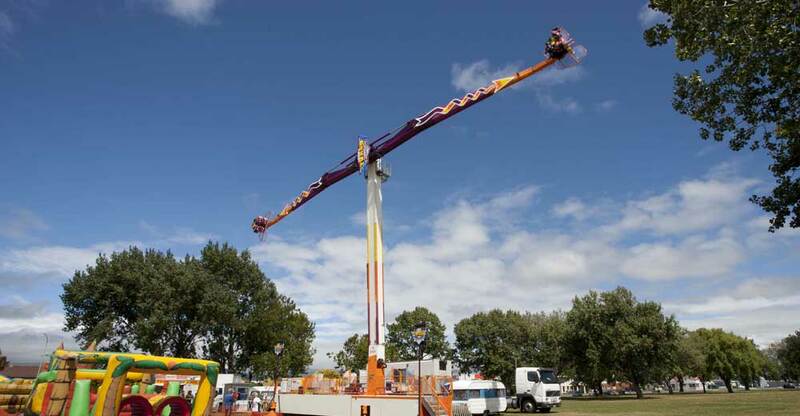 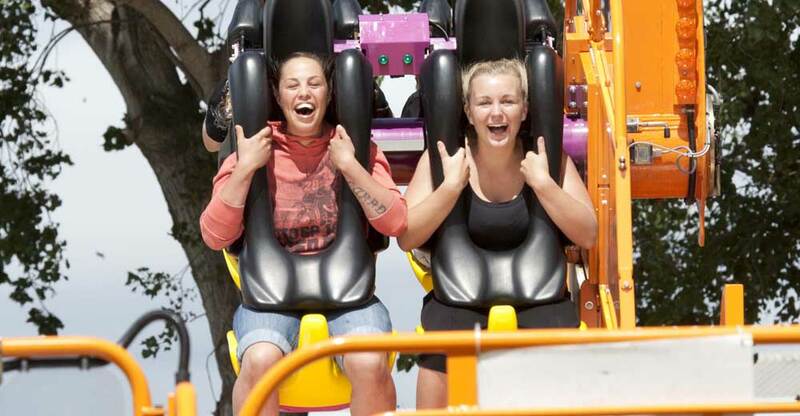 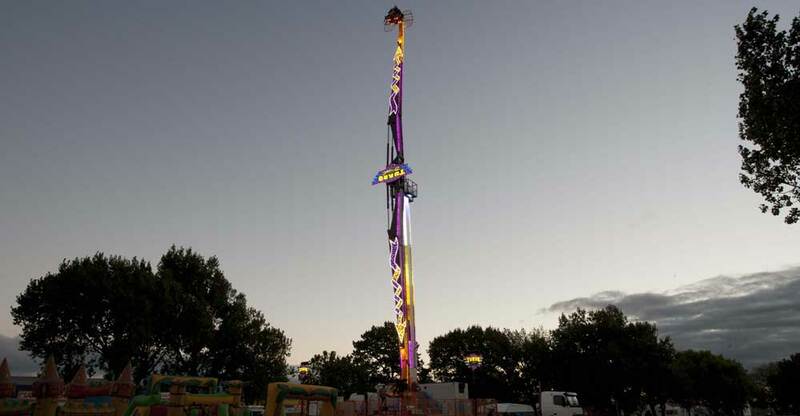 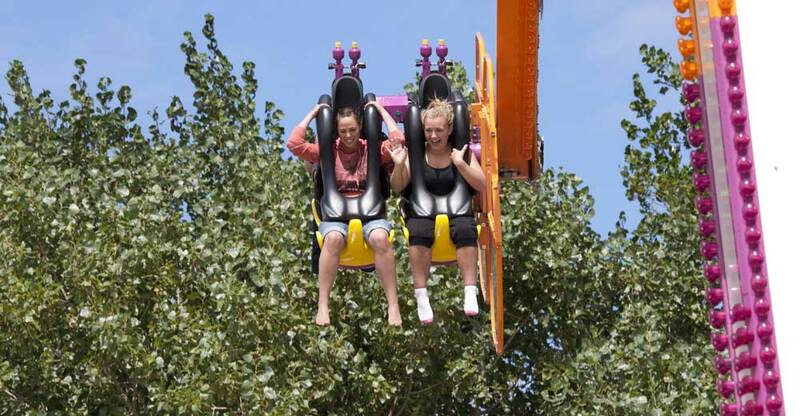 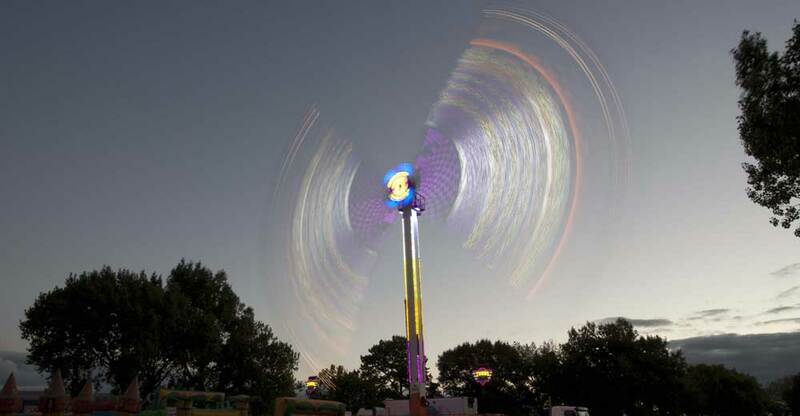 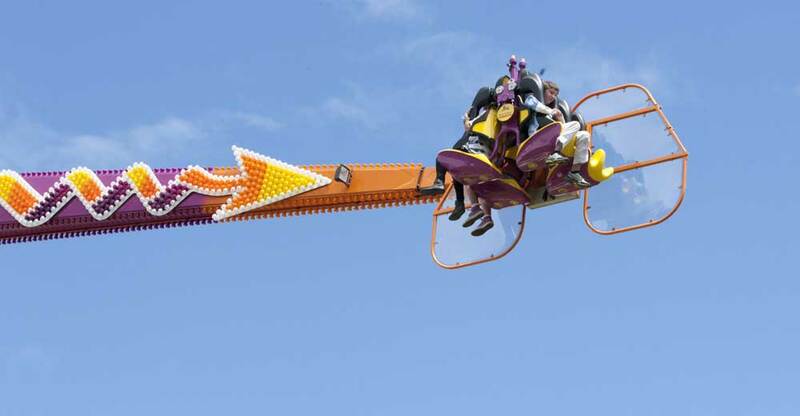 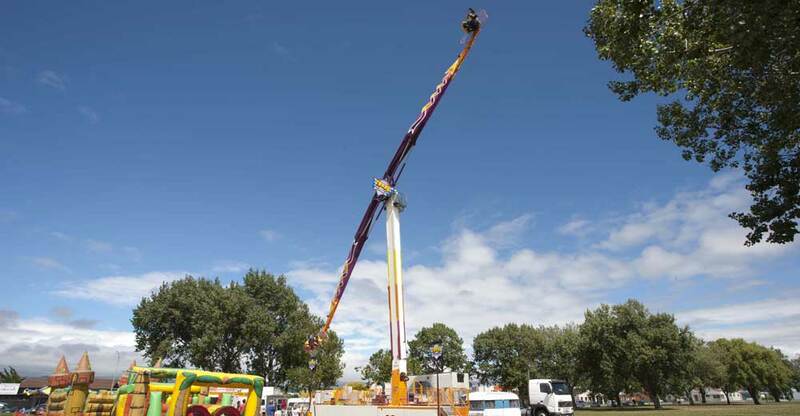 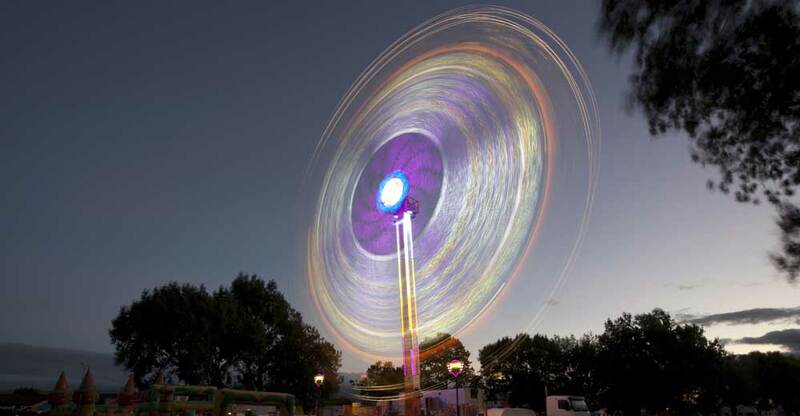 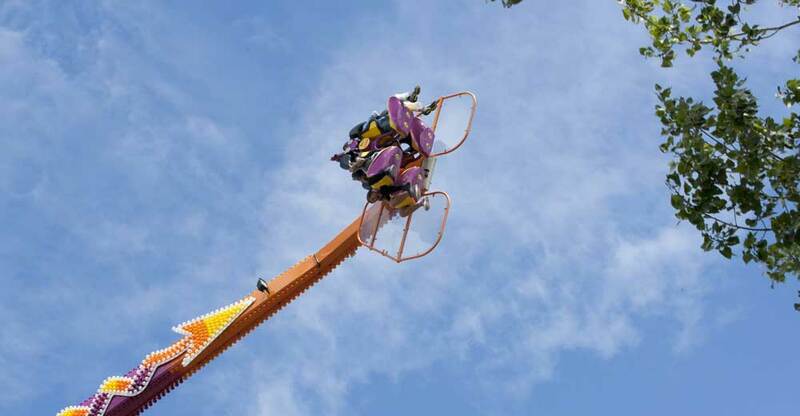 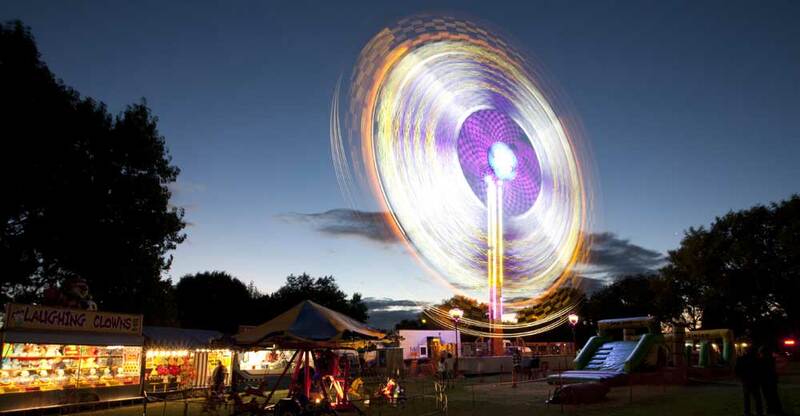 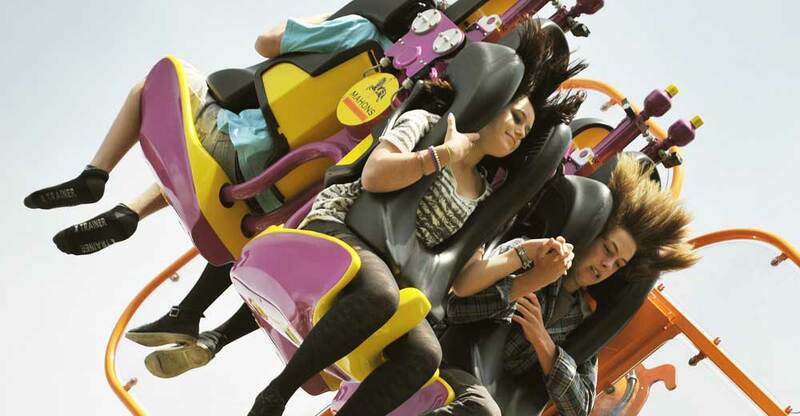 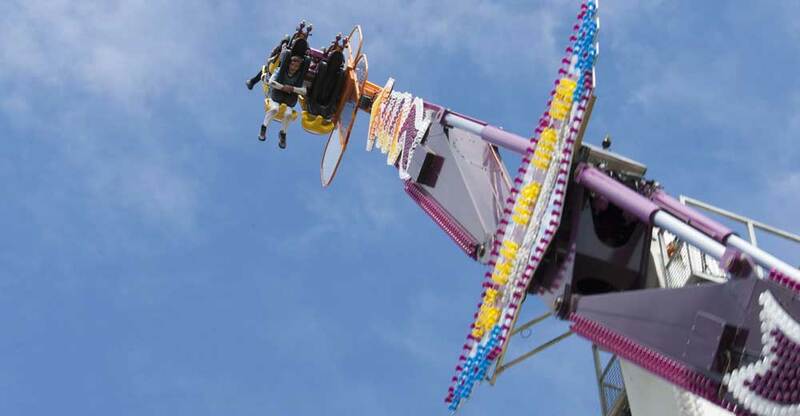 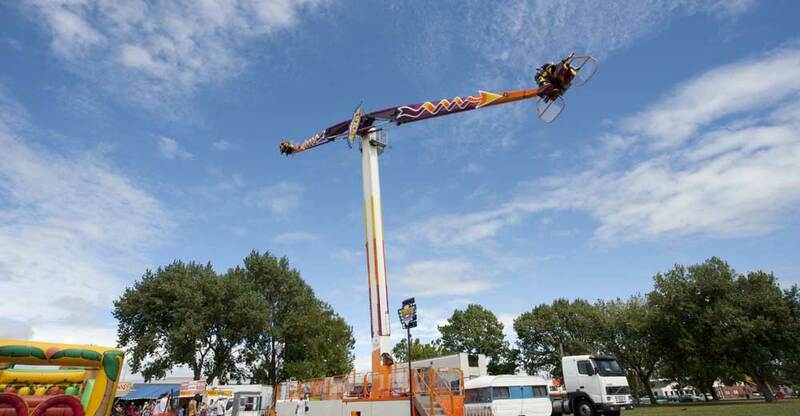 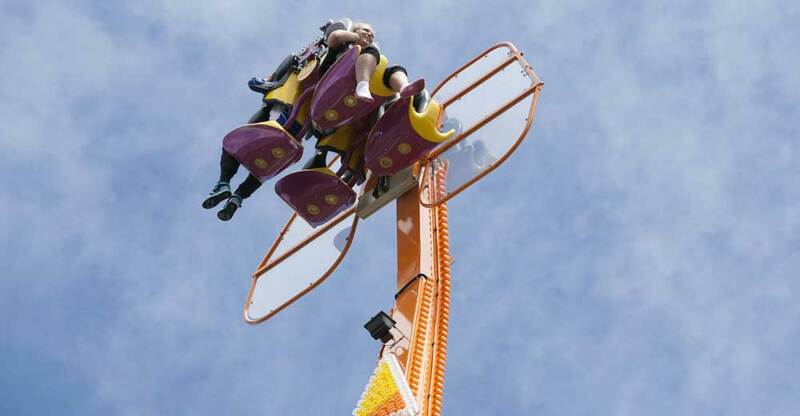 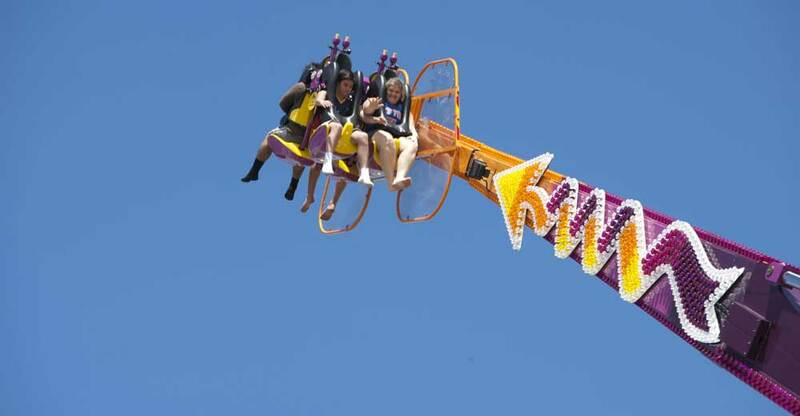 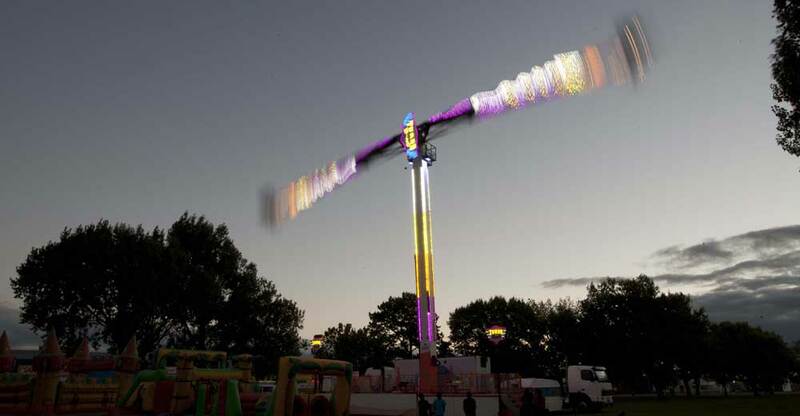 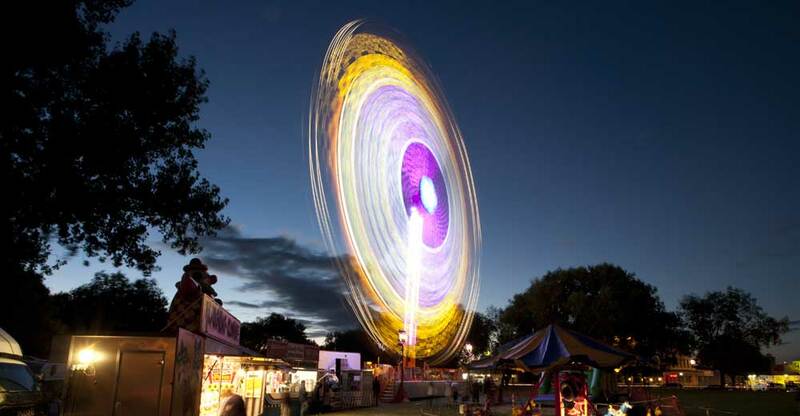 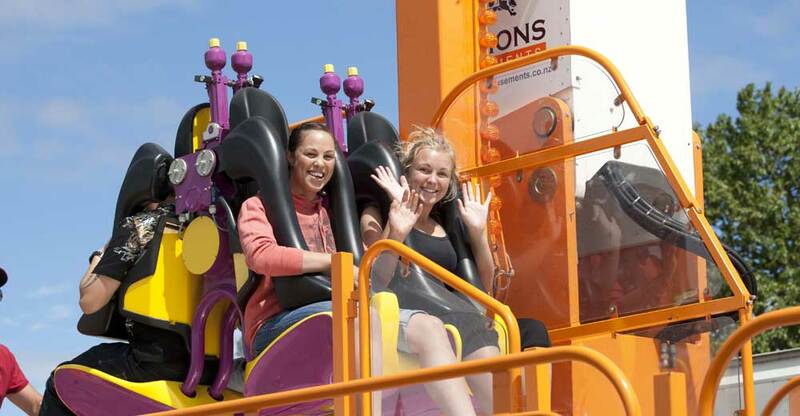 This is New Zealand's latest high speed, high thrill extreme ride. 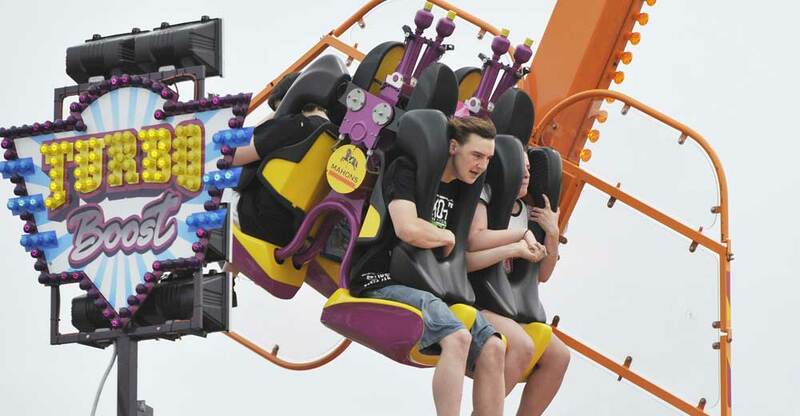 This ride is not for the faint hearted.